Necktie or “tie” is a piece of neckwear usually worn by men and is always linked to business, professionalism, and special events such as Weddings, Company Events and many more. 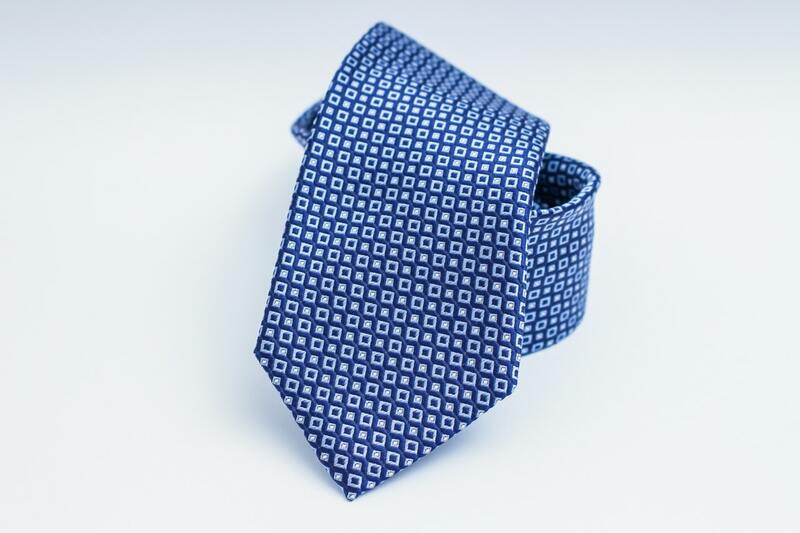 Ties come with different styles, designs as well as colors. However, we usually pay least attention to its colors because most of us don’t know that there are meanings behind these colors. Here are some of the most common colors and the message they project. Red symbolizes fire and blood. Therefore, it is always associated with energy, war, danger, strength, power, the determination as well as passion, desire, and love. If you always prefer wearing red ties, then you must be a fighter and always ready for any battle life throws on you. Pink indicates romance, love, and friendship. It expresses feminine qualities and passiveness. By wearing pink neckties, it means that seek equality, and you prefer to work together. Pink ties are also perfect for dates. Brown is an earthly color. If you love wearing brown ties, which means you are well-grounded (grounded to Earth). It also signifies that you are a thinker and that you will take everything and makes a decision later. Blue is the color of sky and sea. It is always associated with depth and stability. It symbolizes trust, wisdom, faithfulness, confidence, truth, and heaven. Yellow is the color of sunshine. It depicts joy, happiness, intellect, and energy. Purple is the combination of stability of blue and energy of red. It is linked to royalty, nobility, and power. Green is the color of nature. If you love nature, then you can express your love to Mother Nature through wearing green-colored neckties. Green also symbolizes growth, harmony, freshness, and life. White, being considered as the “color of perfection” is associated with purity, innocence, goodness, virginity, light, and goodness. If you wear white ties, it means you want peace and makes new beginnings. Black is the total opposite of white. It indicates evil, death, and mystery. But it may also signify elegance, power, and formality that is why you can see it commonly at a business event and other events that involved distinguished individuals. Silver and grey have the same meanings of black but to a mild extent. By wearing a grey-colored necktie, it means that you are ready to be engaged in any professional events and that you are a powerful person. Colors play an essential role in our lives. Without colors, life would nothing be but dull and sad. However, we can never use colors as the general basis to define a person. You might love black, but that does not mean you are evil. You may wear white, but it can never tell us that you are a good person. In the end, they will be just purely colors.